Amateur radio displays were set up, in conjunction with other functions, at Mannum, Tailem Bend and Murray Bridge to publicise the hobby of amateur radio. The club has regularly provided stations for the Girl Guide and Scouting fraternity to take part in JOTA in the Lower Murray towns. Weekend camping trips at the Coorong and a weekend camp-in a Frahn's farm, at Monarto, have given members the opportunity to experiment with their equipment in more difficult conditions than experienced at their home QTH. The incorporated club now has permanent club rooms in Johnstone Park at Murray Bridge Johnstone Park and operates with its club call sign VK5ALM. Station equipment is a TS520S transceiver with digital readout, a 3 element beam and a wire antenna. 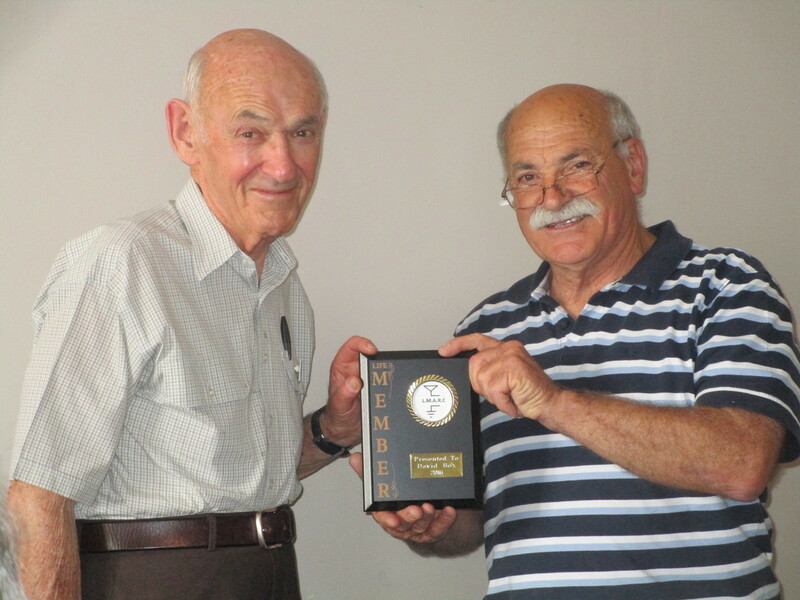 The club previously held a club net on a Monday evening and also offered the 'Bunyip Award to interested operators and short wave listeners who worked or logged the club station and members of the club. In 1998 the Lower Murray Amateur Radio Club combined with the AHARS as they felt that they no longer had the numbers to remain viable on their own. By mutual decision of the two clubs, it was agreed that Lower Murray members would join AHARS as AHARS members with an arrangement that they retain the Lower Murray name, local clubrooms, local meetings, station licence and local radio net. ​The club currently meets at 1.00 p.m. on the second Tuesday of each month at the 'Combined clubs' Johnstone Park, Thomas Street, Murray Bridge. They also meet on the 4th Tuesday of each month at 7.00 p.m. at the same venue. ​The local Murray Bridge repeater is VK5RMB. RX frequency is 146.875 MHZ. TX frequency is 146.275 MHZ. No CTSS tone is required. For more information on early operators in the Murray Bridge region, please see Lloyd VK5BR's website. And for more information on the Lower Murray Amateur Radio Club, please see their website. Above:- Lifetime membership award to former club president, David Box VK5DB on 19th November 2016. Award presented by VK5HEL who is the current club president.